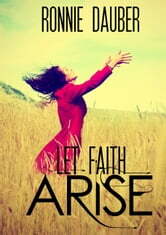 Let Faith Arise! is a collection of inspirational messages about faith. They were written by Ronnie Dauber during her long and painful battle with cancer in 2011 as she cried out to the Lord. She knew that the Lord would heal her, but she also knew that her faith was weak, so she studied the Bible and prayed. As words of inspiration came to her while reading the scriptures, she wrote them down so she could read them over and over to build her faith. After she beat the cancer, these inspiring words were formatted into this book to encourage others who need to learn how to trust God for their healing. It's Ronnie's prayer that people will read this book and truly learn who God is so that they can get the victory over diseases in their own lives. Isaiah 53:5, "By His stripes we ARE healed." 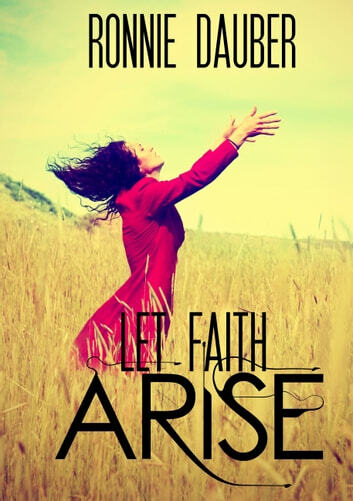 Books related to Let Faith Arise!